We are very proud to have Joseph Murphy as our brand ambassador since 2012. 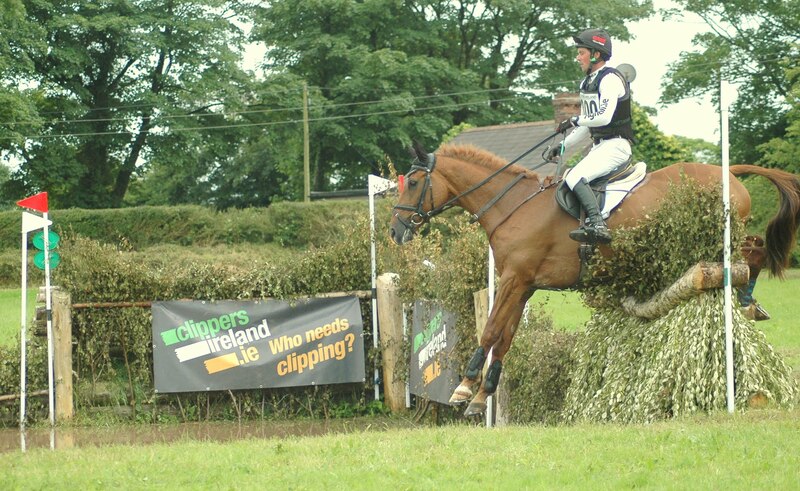 "Delighted with the clippers, we clipped all our horses this winter, great quality product and super value for money"
Joseph's vet, H.M. Wheelan M.V.B, M.R.C.V.S, came back to us shortly after and bought the ErgoPro Master (Battery) Horse Clipper for his surgery. Joseph has since been our brand ambassador and being such a high prifle endorser, continues to add huge value to our brand. 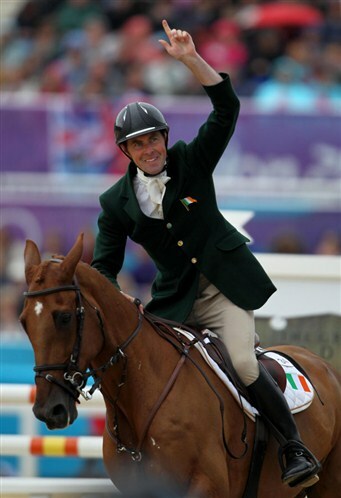 Joseph was Eventing Ireland's leading rider in 2013 accumulating the most national and international points. 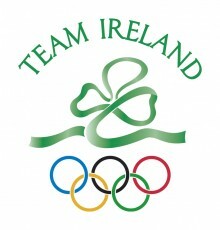 As one of Team Ireland’s High Performance Squad members, Joseph has represented Ireland at numerous international events including Badminton and Pau CCI**** and making a debut on the 2011 squad for the Europeans Championships finishing best of the Irish. 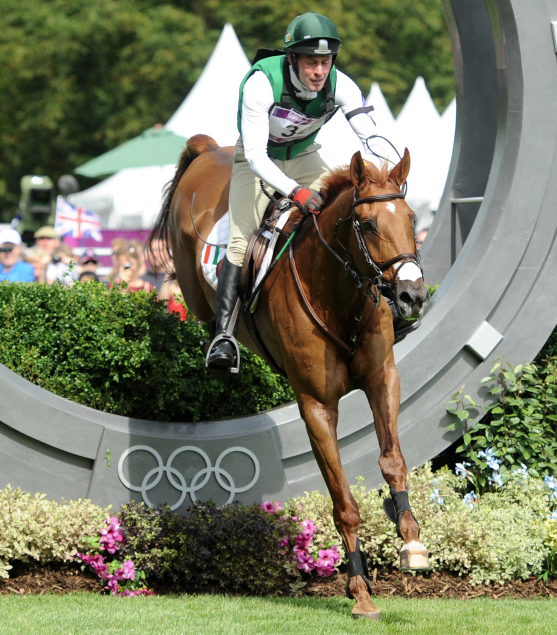 Joseph earned his place on the strong quintet eventing Team for the London Olympics 2012 with the Irish Sport Horse, Electric Cruise. Joseph is also an HSI level 2 coach and his yard in County Down provides a superb training base for horses and riders of all levels. The Murphy clan hail from GAA football background and all of his 5 brothers played for county teams as did the twins. It was not until their late teens that the two boys swapped their football boots to riding boots, mucking out stables in return for lessons with neighbour and Master of the Westmeath Fox Hounds, Clarissa Croll. The boys worked hard on the family farm and other jobs to earn some money. Against their parents wishes, they turned their attentions to horses. At the age of 17, when they had enough saved up in the local Credit Union they took out a loan to buy their first horse, an Irish Sport Horse called Hayes. The boys were infamous in their local hunt as they would always be on the look out for a catch ride. One of the boys would hunt in the morning while the other followed on foot when they would meet up later to swap. 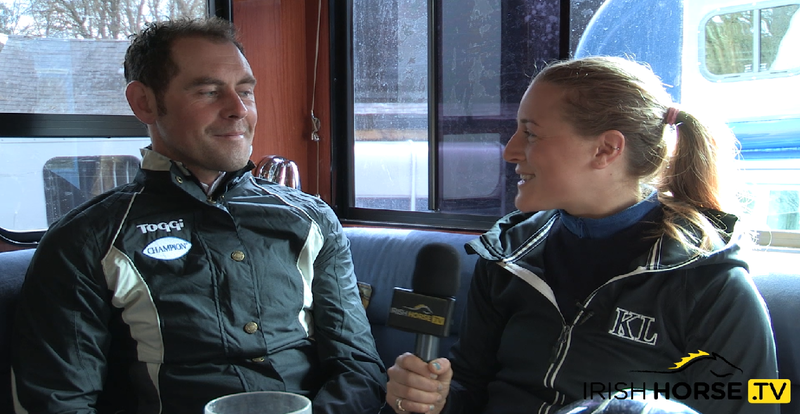 Fortunate to meet Dot Love, a Danish event rider who lived locally, the boys had their first taste of eventing. Based at her home at Charlestown Stud for the next 12 years the boys gained experienced in hunting, eventing and racing. Joseph's first love is hunting but has held his jockey license, winning at point to points. Joseph is also a qualified quantity surveyor! Now based in Co Down in Northern Ireland with his wife Jill, and their four terriers, they run a professional event yard on the shorelines of the picturesque Strangford Lough. Joseph has a nice string of horses, from pre novice to advanced level, including his Olympic hopeful Electric Cruise (pictured).